With the continuous growth of direct reverse purchase market of goods directly purchased by overseas consumers in domestic online shopping malls in Korea, it is gradually becoming the main window of cosmetics export. Because of active online communication, cross-border transactions are increasing sharply. 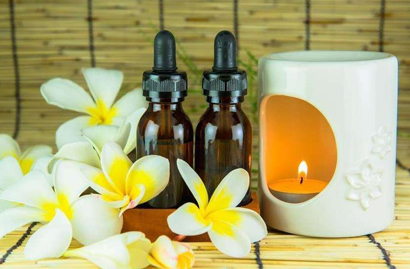 Health Industry Revitalization Hospital predicts that with the continuous development of overseas direct purchase market, it will have a great impact on the domestic market through the report Activating the Current Situation and Tasks of Overseas Direct Purchase and Inverse Direct Purchase Market for Cosmetics Export. 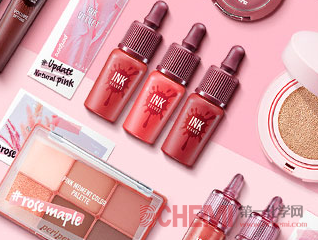 Especially overseas consumers use the domestic online shopping mall website to purchase cosmetics directly in the reverse direct market has a rapid growth trend. According to the statistics department, the sales volume of overseas direct purchase (reverse direct purchase) in 2018 was 3577.7 billion won, which exceeded the amount of overseas direct purchase (292.48 billion won). 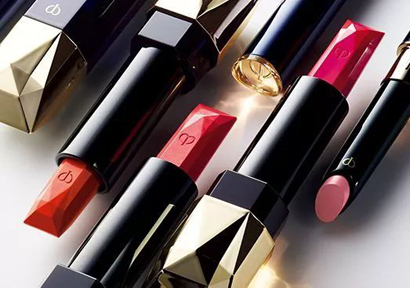 From the growth trend of the past five years (2014-2018), from 679.1 billion won in 2014 to 357.7 billion won, cosmetics also rose from 257 billion won to 268.28 billion won, with an average annual growth rate of 79.8%. 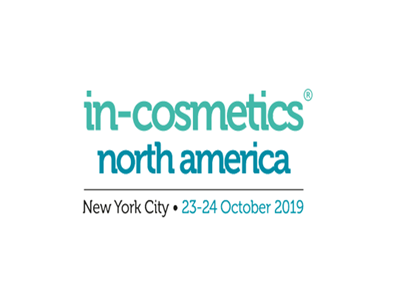 Cosmetics accounted for 75% of the total overseas direct purchases in 2018 and became the main overseas direct selling products. From the point of view of various countries, China's purchases amounted to 2429.3 billion won, accounting for 90.6% of the total, accounting for the highest proportion of overseas direct purchases. The following are ASEAN 90 billion won, US 5.5 billion won, Japan 18.8 billion won, EU 11.8 billion won, Oceania 3.9 billion won, Middle East 2.9 billion won and Central and South America 2.1 billion won. ASEAN grew by 129.9% compared with 2017, with the highest growth rate in all countries and regions, followed by 23.7% growth in the EU, 22.8% growth in the Middle East, 22.1% growth in China, 12.6% growth in Central and South America and 10.5% growth in Japan. 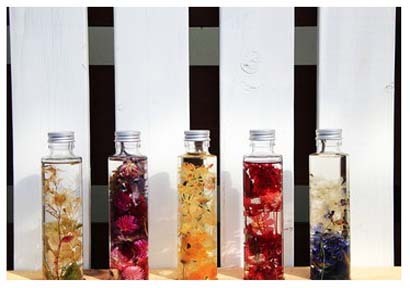 Relevant personages of the Revitalization Hospital suggested that "cosmetics sellers should explore new brands and import them in parallel, and purchase cosmetics of various brands to cope with the increasing demand for direct overseas purchases. Korean enterprises also need to improve the direction of transportation services, payment systems, language systems, etc. 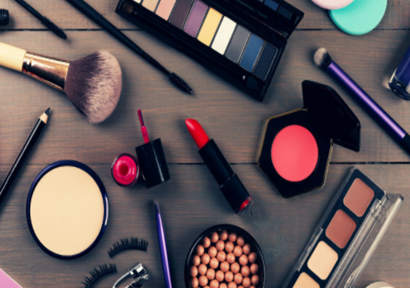 Major Korean listed companies regard cosmetics enterprises as 'growth power'.